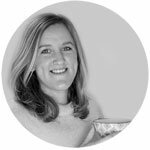 BLOG: Detoxing with HUG THE TEA! 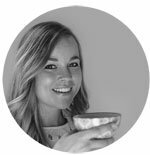 Detoxing with the teas of HUG THE TEA! Detoxing with green tea of HUG THE TEA! Something different than the detox course of the Green Happiness, perhaps well-known? But what does detoxing actually mean? And what makes detoxing so important? 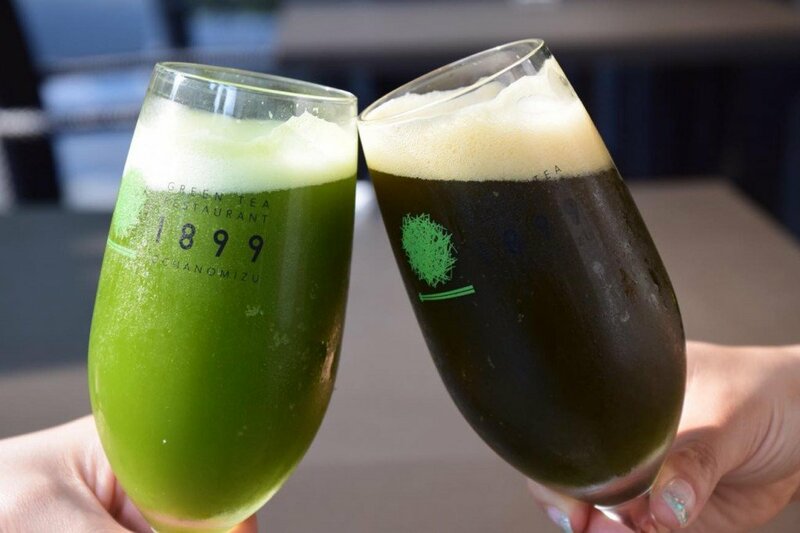 In this blog we discuss about detoxing and we will share our greatest discoveries about the special healt effects of green tea (especially matcha)! What does detoxing actually comprehends? Detoxing, also called cleansing, is a term used to clean your body of waste and toxins. Your body is exposed daily to all kinds of toxins. This happens sometimes consciously, but mostly unconsciously. We breathe in exhaust fumes, eating processed foods, use cosmetics, and plastic and aluminum utensils. Your body cleans itself naturally by, inter alia, in the liver, kidneys, intestines to filter waste and then drain through the feces, urine and perspiration. This natural « waste disposal system » was very effective thousands of years ago when humans lived close to nature and ate no processed foods and inhaled no exhaust fumes, but today we are in so many harmful substances that our body is no longer capable of that huge quantity harmful substances to drain quickly (and effective). Thereby leading our current eating habits means that we get too few vitamins and minerals, which the liver so badly needed to cleanse the body. Many processed foods contain a lot of preservatives and fragrances, colorings and flavorings. In addition, many fresh fruits and vegetables have much less nutrients than fifty years ago, due to modern farming methods (inter alia, soil depletion and unilateral artificial fertilization). This makes we should eat more fruits and vegetables to get our daily requirement of vitamins and minerals, but that’s not that easy! What makes detoxing so important? HUG THE TEA will celebrate her 1st anniversary in November 2016 and in the past year we have spoken to several people (customers now) about different annoying symptoms / complaints and the health benefits of green tea (especially Matcha). Since I almost drink Matcha and other green teas daily, I no longer suffer from bloating. In addition, I feel less stuffy and more energetic! When I have had a party and the next morning drink a matcha, it really works for a hangover / brackish feeling. The anti-hangover teashot! Perfect! Since I drink green tea (also Matcha) almost every day, I have no stomach and intestinal complaints. I have had several investigations in the hospital and tried everything (think about the dirty fiber bags), but since I started with the organic green teas of HTT, I noticed a difference within 2 weeks and my complaints are all gone now! I’m so thankful and happy with it! Matcha is a superfood, rich in antioxidants (EGCG) and vitamins! 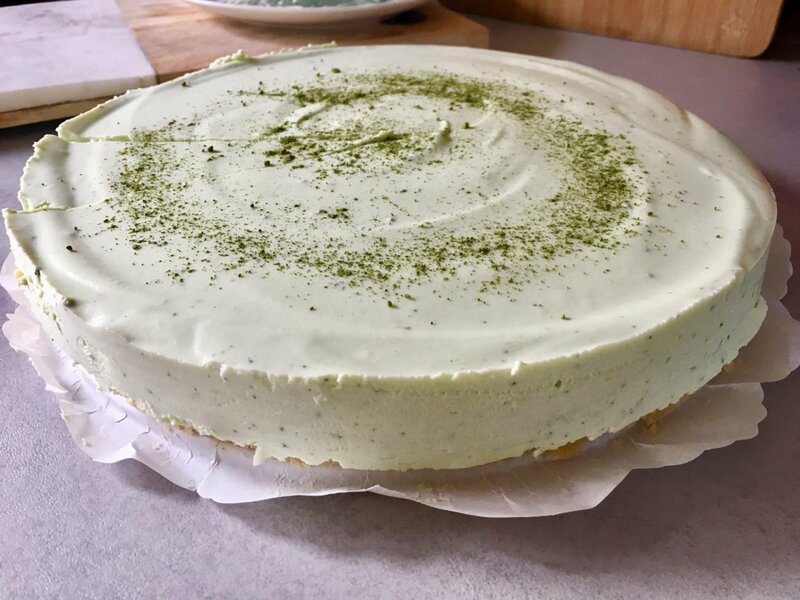 Read here more about Matcha! Matcha carries toxins (free radicals) away from your body! EGCG is a very powerful antioxidant. Antioxidants are able to provide the body defense against free radicals. Green tea improves the immune system. 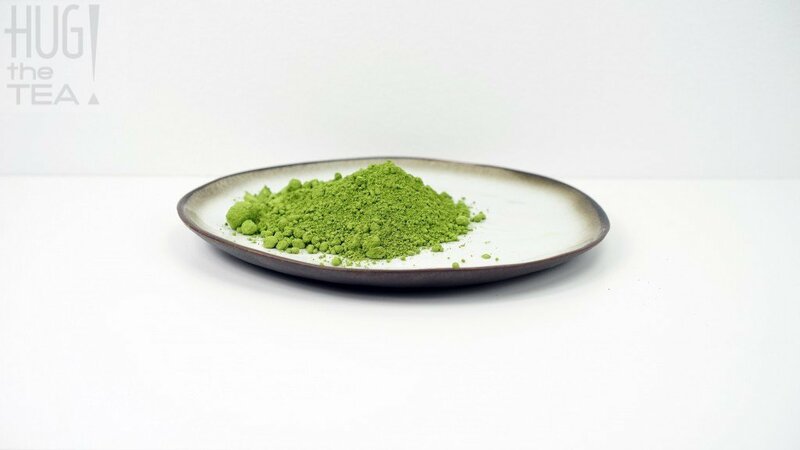 A cup Matcha provides a significant amount of vitamin A, vitamin C, calcium, potassium, iron and proteins. Matcha has a preventive and controlling activity against diseases such as cancer, heart and vascular diseases and Alzheimer’s disease. Matcha increases your metabolism, so it can be successfully used for weight loss. Matcha doesn’t has unpleasant side effects, unlike dietary supplements. We recommended you to drink a teashot Matcha (at breakfast or lunch) daily and discover the health benefits and effects on your body! 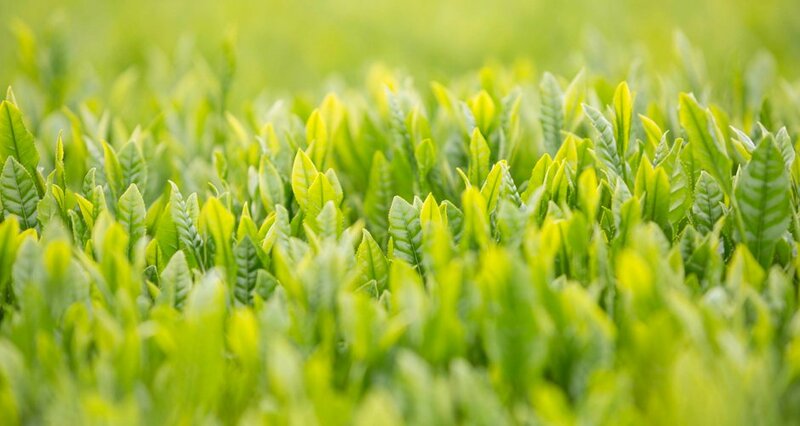 Our Class A Matcha is 100% organic and made from the youngest (first flush) and freshest tea leaves from the tea plantations in south of Japan, Kagoshima. An amazing detox tea, packed with antioxidants and vitamins, so SAY YES TO MATCHA! 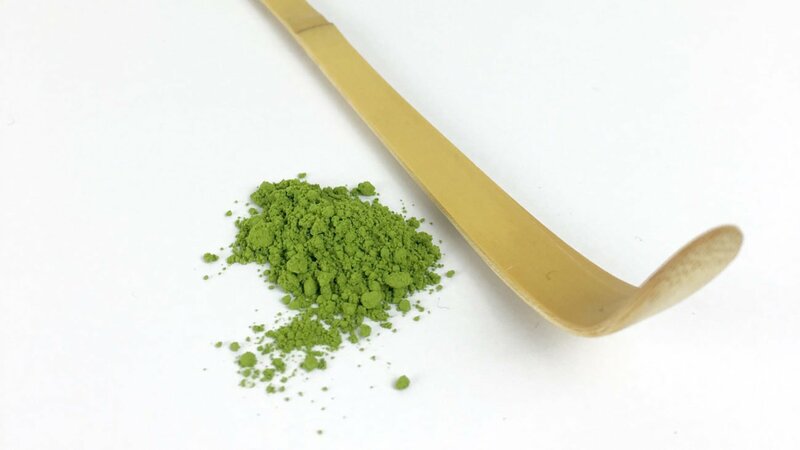 We sell the Matcha in bags of 25, 50 or 100 grams, but also the Matcha accessories and complete Matcha sets! Do you have any questions about this detox tea? Send us an email to: @ hugthetea mail or visit our Teabar: Oude Molstraat 16 The Hague! Keep (or start) hugging our teas! Posted in Detox thee, Eerste pluk thee, Gezondheid, Thé vert, Matcha and tagged Afvallen, Detoxen, Matcha. BLOG #6: Groene ijsthee of bier… De dorstlessers! Mot de passe perdu ? New user? Je persoonlijke gegevens worden gebruikt om je ervaring op deze site te ondersteunen, om toegang tot je account te beheren en voor andere doeleinden zoals omschreven in onze politique de confidentialité.